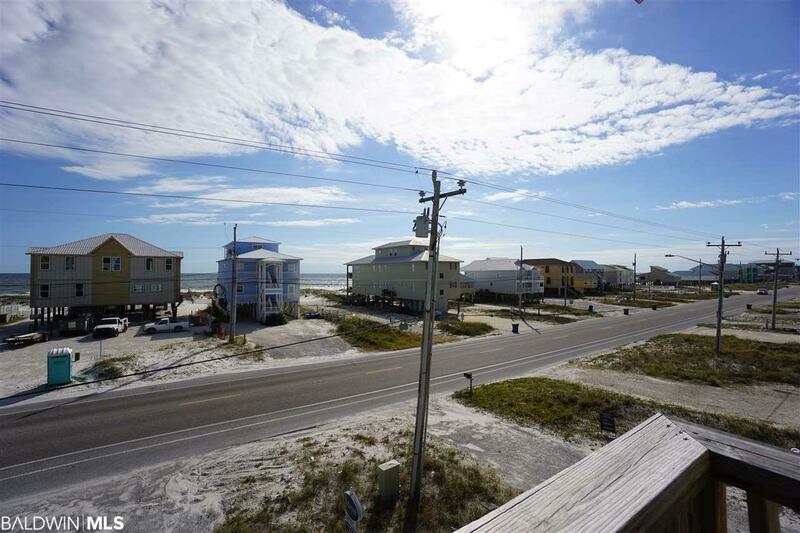 Great duplex with wonderful views of the Gulf and lagoon. 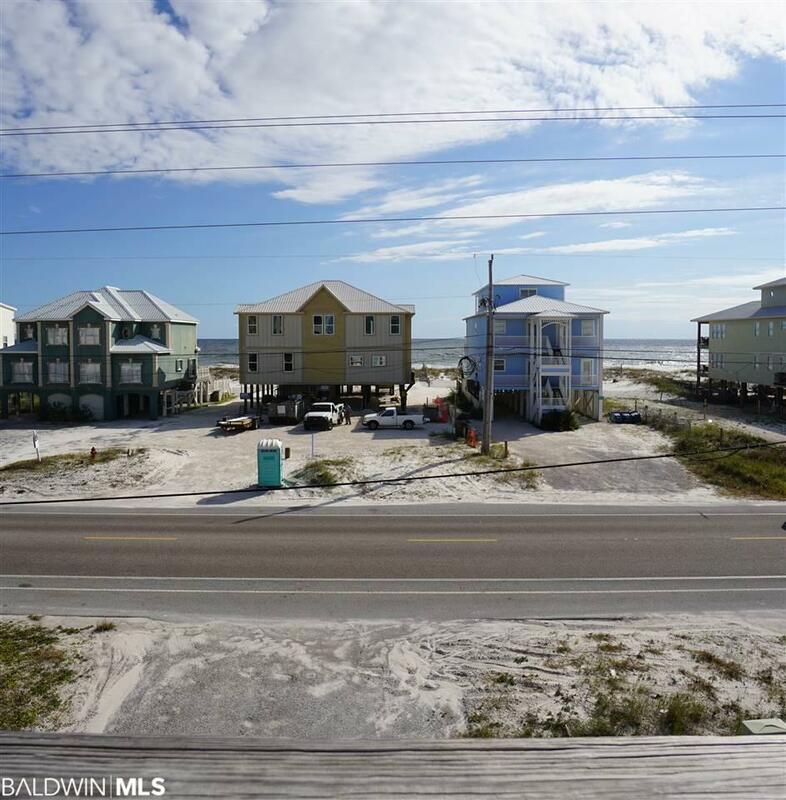 This duplex sits on a large lot in a great location close to restaurants and shopping and a short walk to public beach access. . 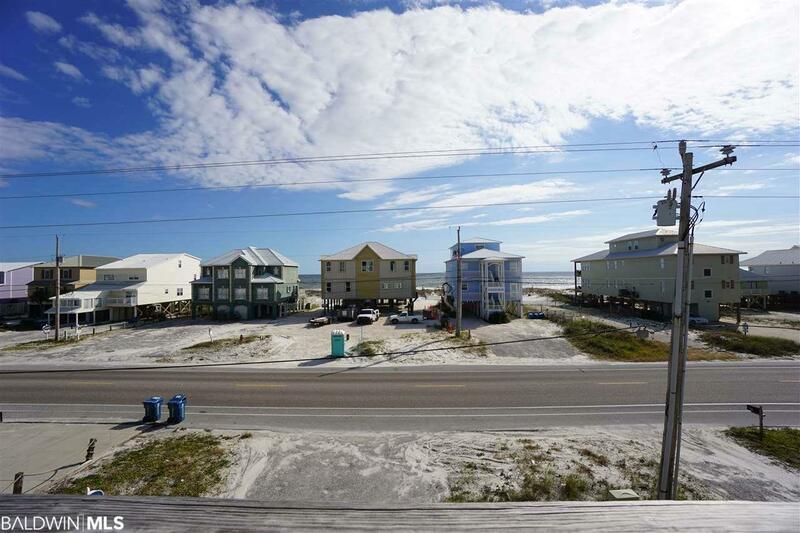 This east side unit (B) has two bedrooms and one and a half bathrooms. A new roof was installed in September 2017, new HVAC installed in April 2019, 2" blinds on windows & french doors with blind inserts. 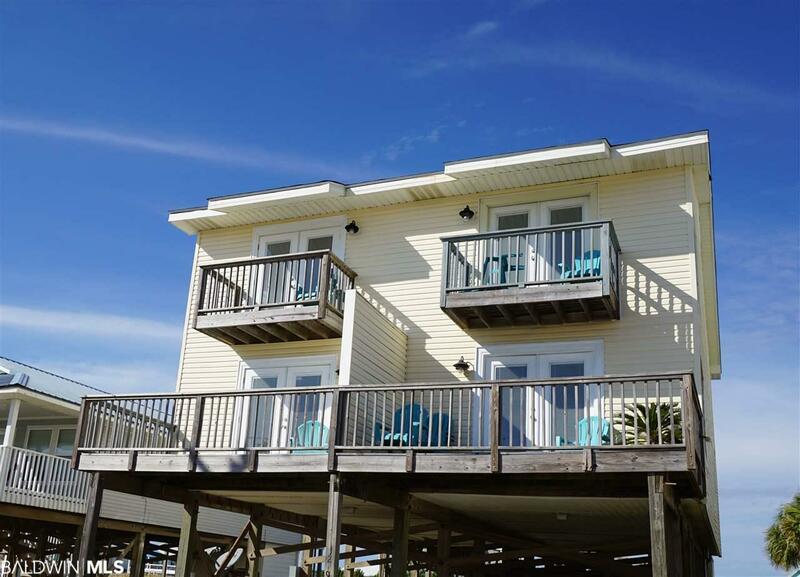 There are two south facing balconies upper and lower with access from the main living area and master bedroom .Enjoy the sunshine from a large common deck on the north side of duplex with lagoon views or sit on your private south facing balcony and watch the waves roll in . Just add a few finishing touches and make this a wonderful place to spend the summers .